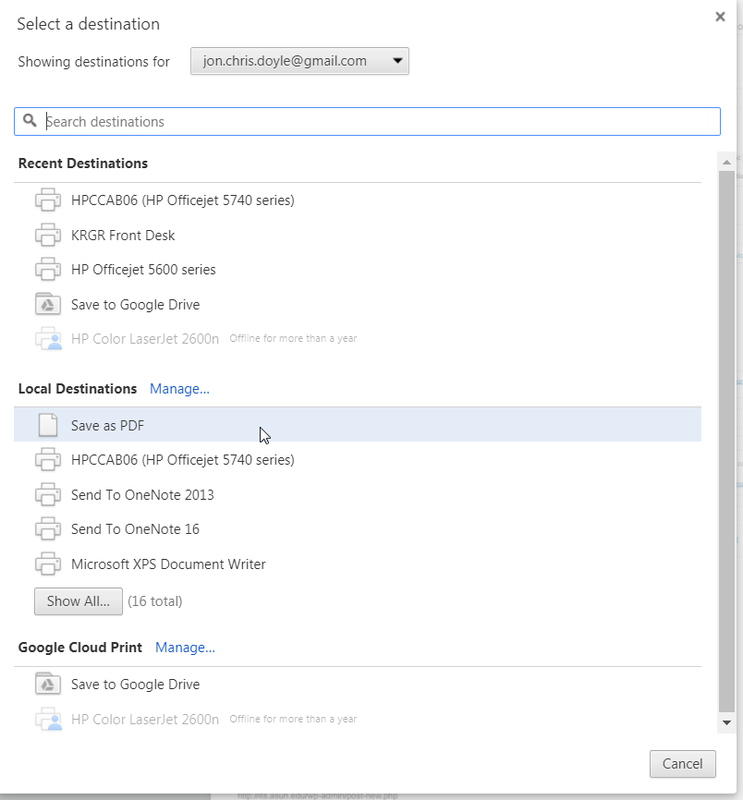 In this tutorial, I explain the steps to print to a pdf using Google Chrome Browser. This is only for the Google Chrome Browser. If you do not have Google Chrome or an alternate Chromium version please speak to ITS. 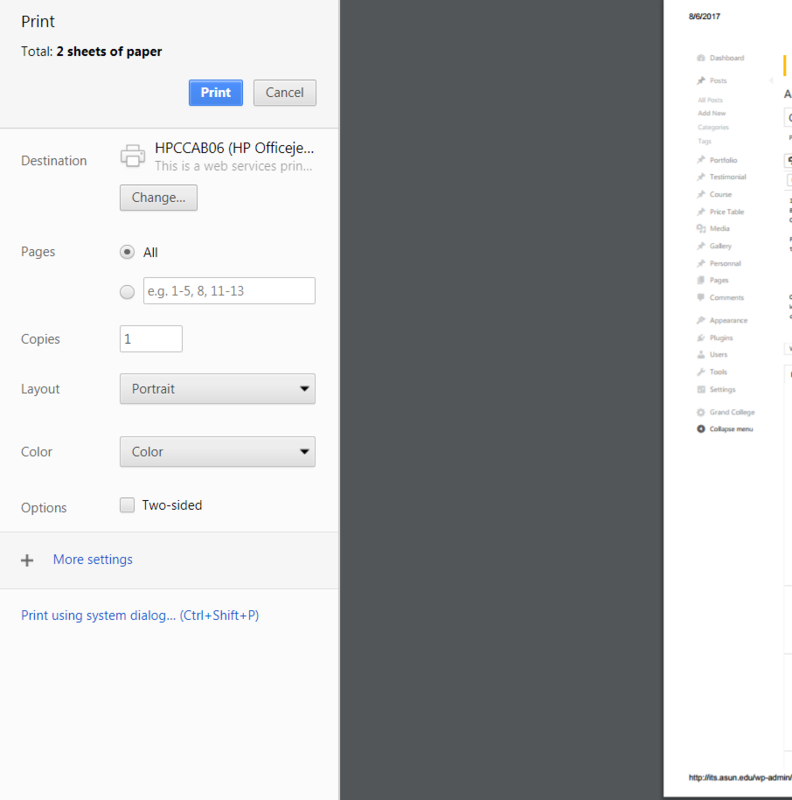 First, go to the page in Google Chrome that is needing to be printed. Then select the setting dots in the top right-hand corner. 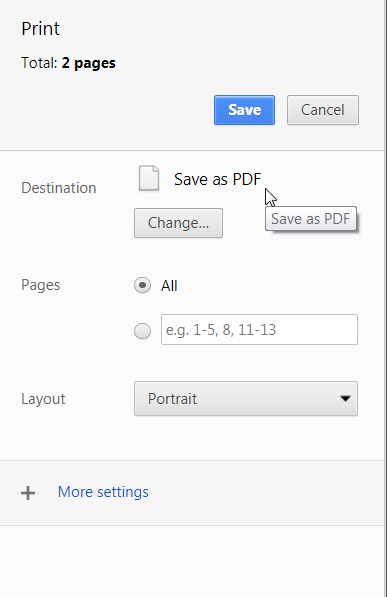 Now that the “Save as PDF” is a printer choice select save. 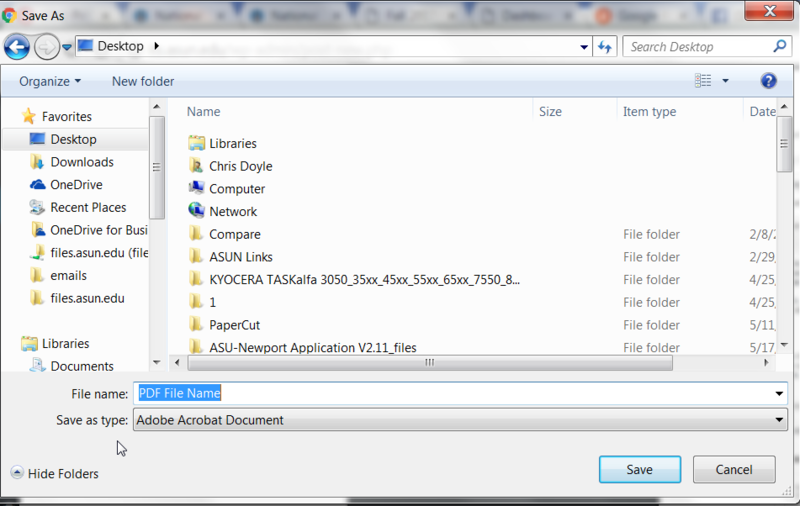 This next dialog box is requesting where you want to save this *.pdf to. That’s it now you have saved a PDF of the page.